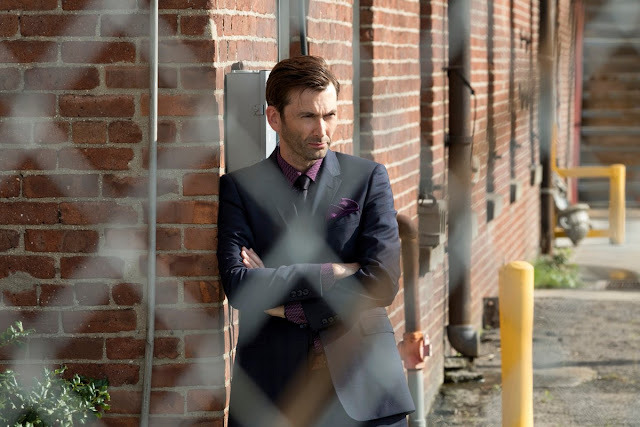 David's character Kilgrave appeared to be gone for good after the dramatic climax of the first season, but he's back. 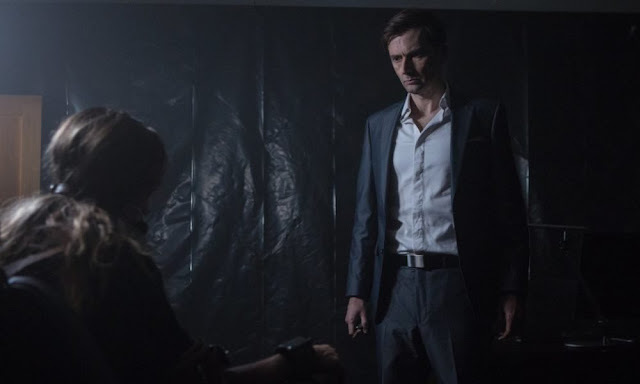 The storyline surrounding Kilgrave's return was top secret, but if you haven't caught his unmissable cameo yet make sure you catch up over the holidays on Netflix who are streaming the season. Find out more about Jessica Jones here. 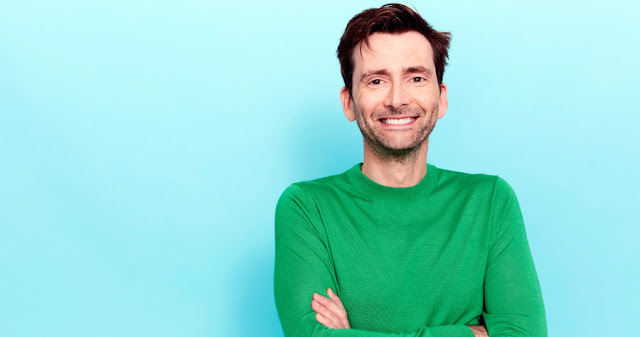 David headed stateside for his first US comedy series, Camping. 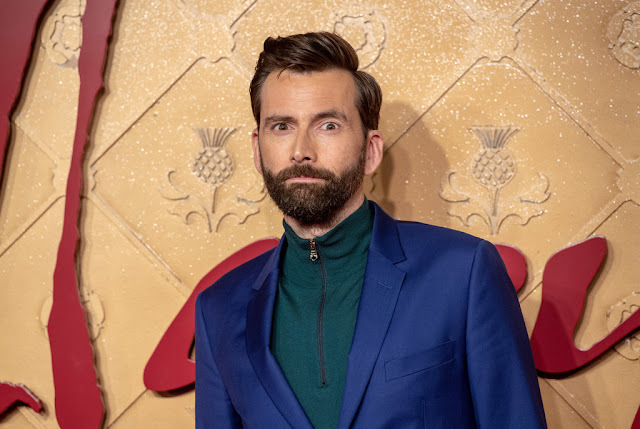 ​He joined Jennifer Garner in the eight episode series from Girls duo Lena Dunham and Jenni Konner and based on the British series of the same name. The show centres on Kathryn, played by Jennifer Garner. 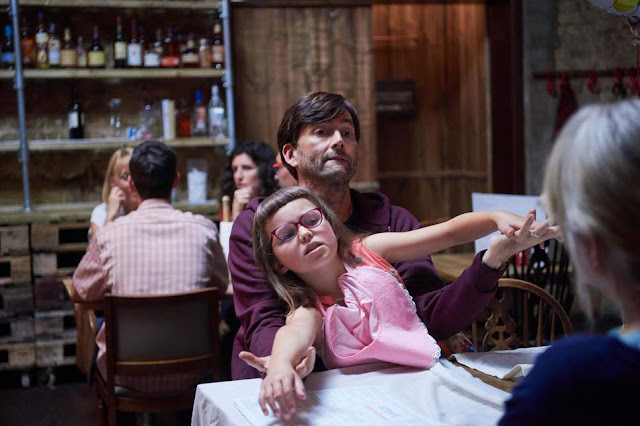 David takes on the role of Walt, Kathryn's obedient husband and a loving father to their children, who is the reliable lynchpin of his male social group — but below all that reality lurks a subtle but growing discontent about what he's just signed up for. 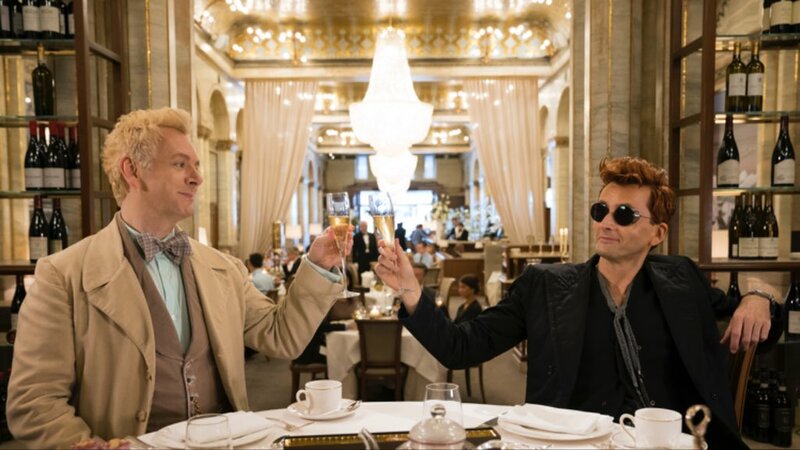 The show will air in the UK in 2019 on Sky Atlantic. Find out more about Camping here. Back in the UK David starred in the critically acclaimed comedy drama, There She Goes, on BBC Four. The five part series, which co starred Jessica Hynes, is about a severely learning disabled 9-year-old girl Rosie , her dad Simon , mum Emily and brother Ben. Find out more about There She Goes here. 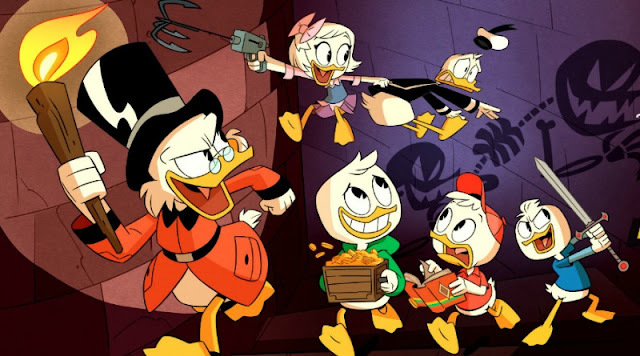 A second season of DuckTales aired in the USA and a third season has already been confirmed. Find out more about DuckTales here. Final Space is the creation of actor, comedian and filmmaker Rogers, who leads an all-star cast as astronaut Gary Space. 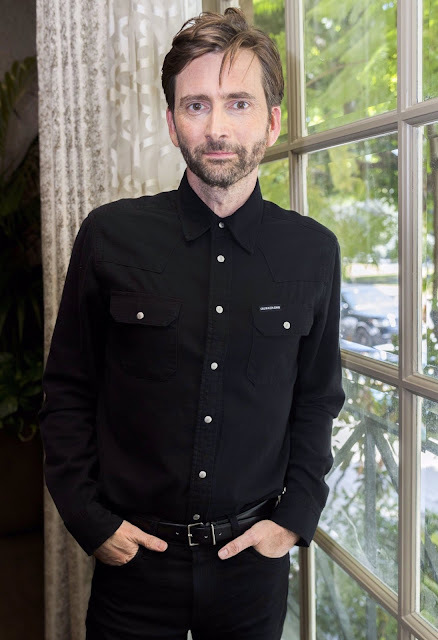 David Tennant co-stars in the role of the Lord Commander. ​The TBS original series follows astronaut Gary Space and his adorable little alien friend Mooncake as they travel to find the end of the universe. However. 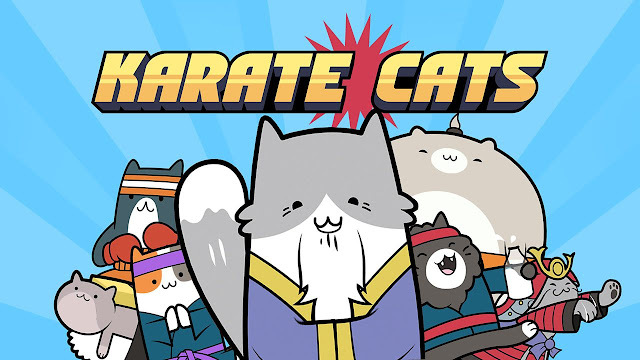 Gary is not aware of Mooncake's awesome planet-destroying abilities, which has made him the subject of a hunt led by the evil Lord Commander, who wants to harness Mooncake's power for himself. 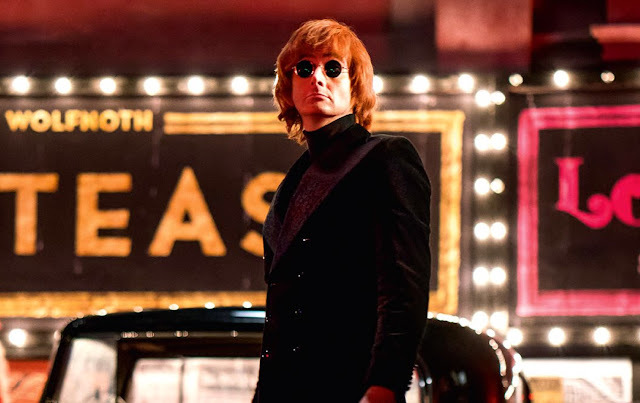 The show will return for a second season. Find out more about Final Space here. 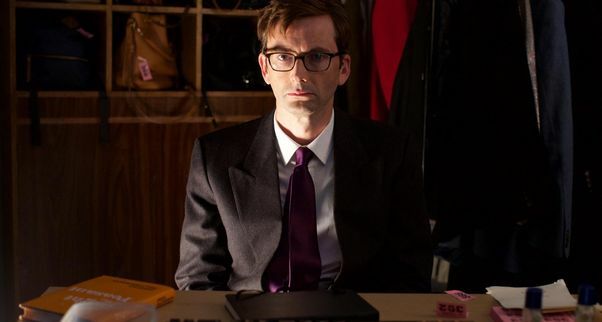 David Tennant guest starred in Hang Ups as Martin Lamb, an eerie cloakroom attendant. 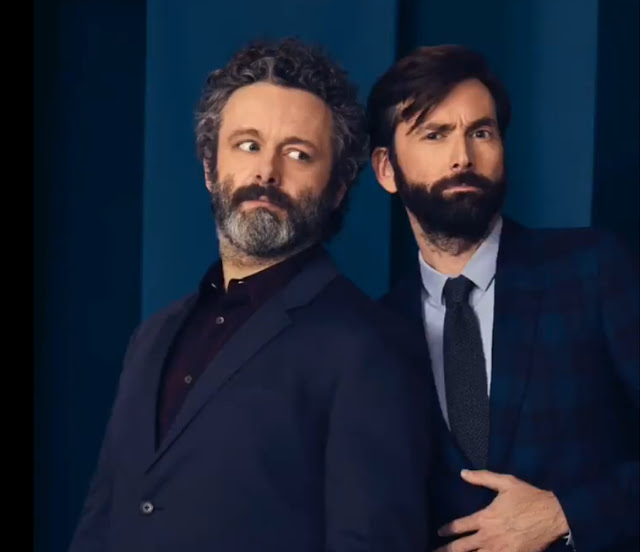 Written by Robert Delamere and Stephen Mangan, who also stars. 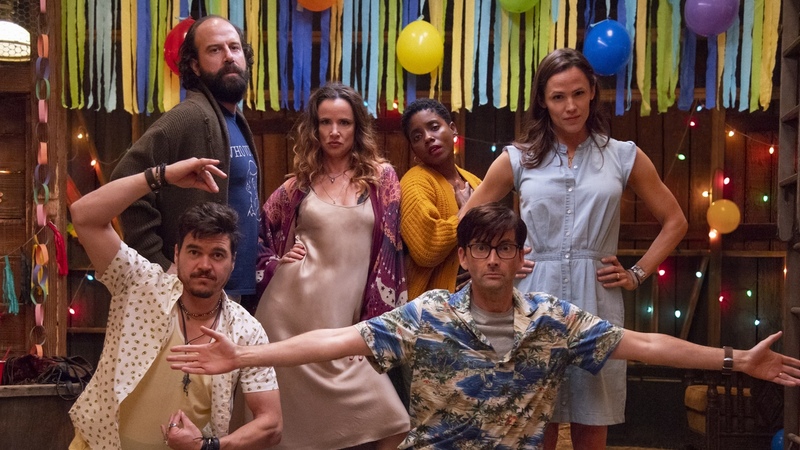 Hang Ups is an unconventional comedy about an unconventional therapist trying to keep his unconventional life, and patients, from falling apart. April 2018 saw the UK cinema release of You, Me And Him. The film tells the story of two women’s differing experiences with pregnancy. One, Alex, played by Lucy Punch, is a 40-year-old magistrate, the other, Olivia, played by Faye Marsay, a carefree party girl. The twist is that they are in a relationship with each other. The action unfolds over a 12 month timeframe. 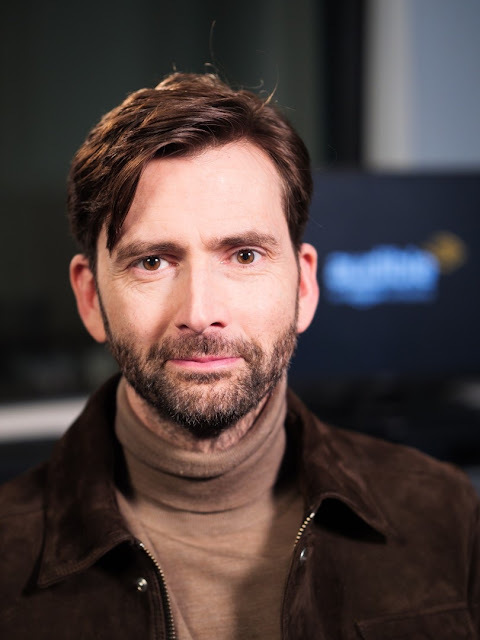 David plays the role of the couple’s neighbour, John, a Casanova style character who is responsible for one of the pregnancies. He picked up the award for Best Supporting Actor in a Feature for his role in the film at the Lady Filmmakers Festival awards. 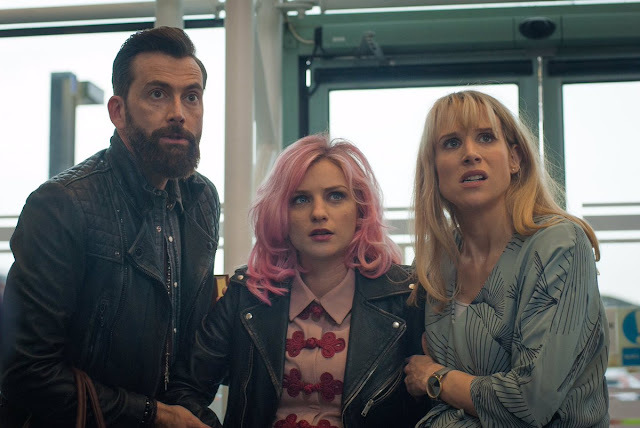 The film was released in partnership with the charity Baby Lifeline and held several charity premieres and screenings to help raise awareness of the work the charity do. You Me And Him was written and directed by Daisy Aitkens and produced by Georgia Tennant for Bad Penny Productions, it will be released on DVD in the UK in 2019. Find out more about You, Me And Him here. The tense US thriller, written by Brandon Boyce and directed by Dean Devlin, centres on a pair of thieves who stumble upon a woman being held captive in a house that they are robbing. Robert Sheehan and co-star Carlito Olivero play two valets working at an upmarket restaurant who come up with the perfect scam. While their wealthy clients are socialising, they head off to burgle their houses. 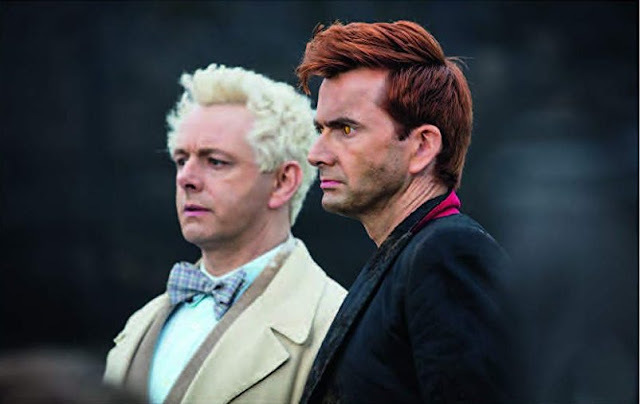 However, when they target the home of the psychotic Cale Erendreich, played by David Tennant, they get more than they bargained for. The film also stars Kerry Condon. The film was released in cinemas across the USA and the UK and is out now on digital download and DVD and Blu-ray. 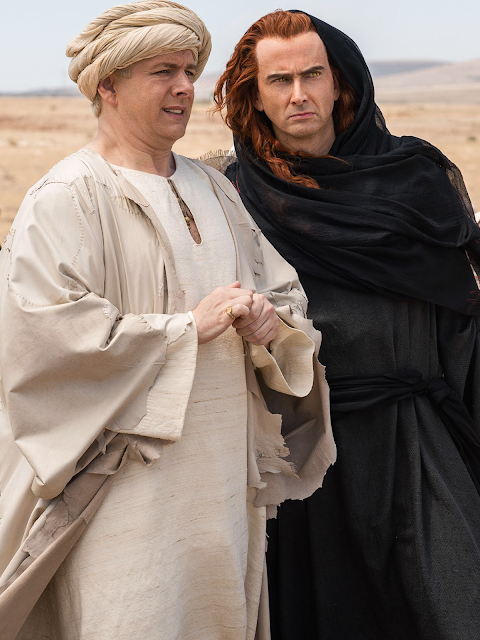 Find out more about Bad Samaritan here. Released in the USA at the end of 2018 and coming to the UK in 2019, Mary Queen Of Scots directed by Josie Rourke, follows the early life of Mary Stuart, played by Saoirse Ronan, and her relationship with Elizabeth I (Margot Robbie), her rival in power and love. Both were female regents in a male world; Mary, who became Queen of Scotland when six days old and Queen of France aged 16, was seen as a threat to Elizabeth's sovereignty when she mounted a claim to the English throne. 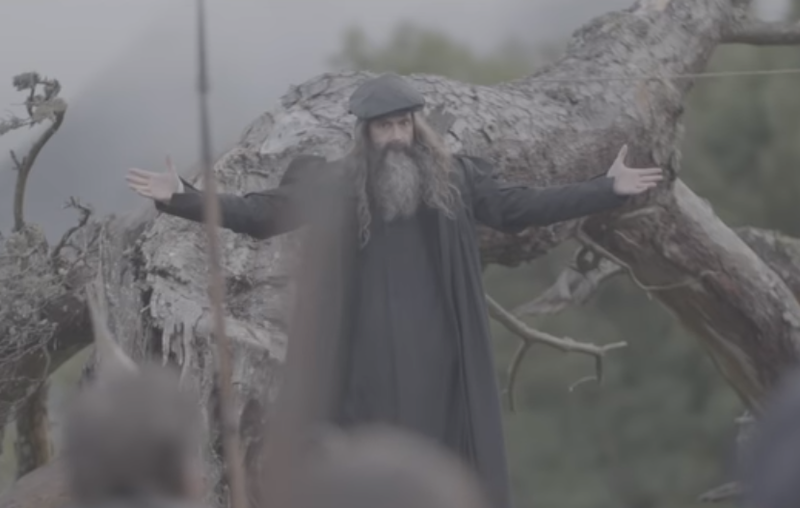 David Tennant stars as John Knox, who was a Scottish minister, theologian, and writer who was a leader of the country's Reformation. Find out more about Mary Queen Of Scots here. 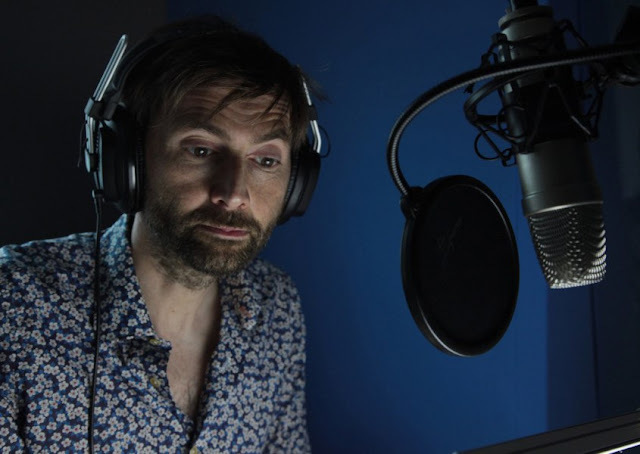 Released in November 2018 David Tennant narrates the latest audiobook for the next chapter in the exciting new series of fantasy novels by Cressida Cowell. The Wizards Of Once series follows the adventures of a young Wizard and his Warrior friend in a time full of magic, giants and sprites. Find out more about audio news here. 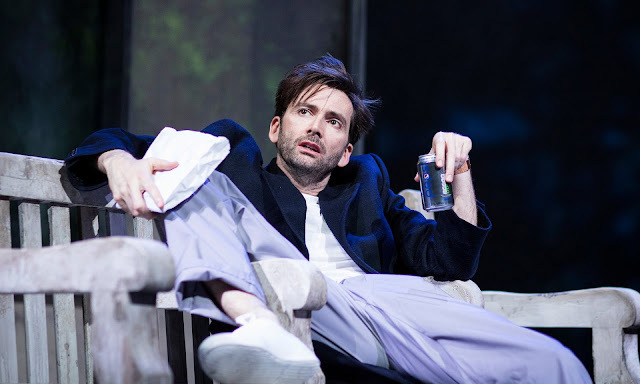 2018 saw David Tennant win the Best Actor In A Play award for his role as DJ in the Patrick Marber play, Don Juan In Soho, at the prestigious WhatsOnStage Awards. It is the fourth time that David has picked up the Best Actor In A Play award, having previously been awarded for his roles in Hamlet, Richard II and Much Ado About Nothing.